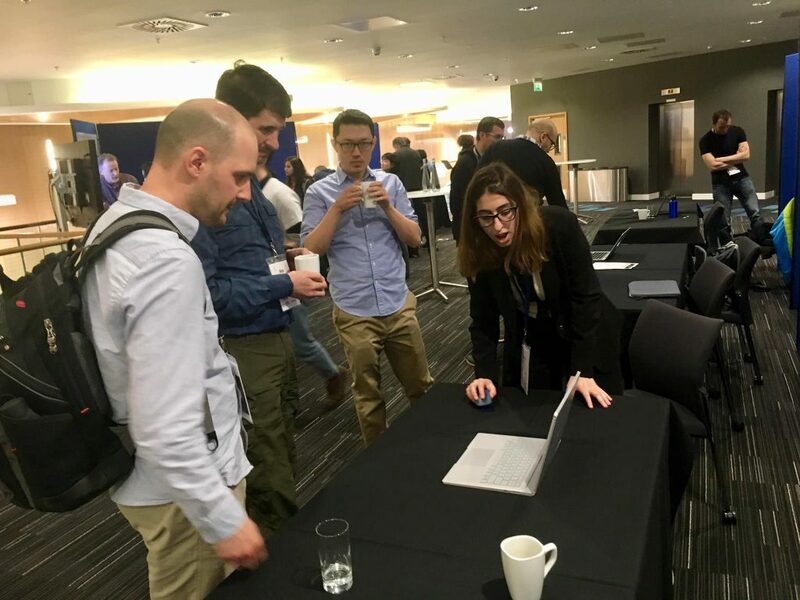 InfoSeekers attend CHIIR 2019 Conference! 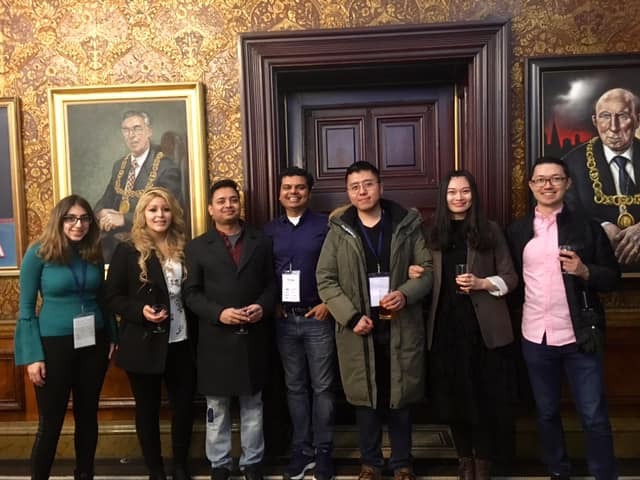 This month, some of our InfoSeekers attended the 2019 annual CHIIR conference in Glasgow, Scotland. Here are some of the highlights! Rutgers University InfoSeeking students, Jiqun Liu, Souvick Ghosh, and Diana Soltari attended CHIIR, along with InfoSeekers Chirag Shah and Matthew Mitsui. Infoseekers at the Glasgow City Chambers for CHIIR 2019. InfoSeeker, Diana Soltari presented Coagmento 3.0, which is an interactive web application that allows researchers to prototype web-search behavior studies through a GUI. The demonstration presented the front-end administrative functionality of Coagmento, including, but not limited to, stage and questionnaire creation. Diana Soltari presenting Coagmento 3.0 at CHIIR 2019. InfoSeeker, Jiqun Liu presented several papers this year at CHIIR! He presented one full paper, one short paper, and one doctoral consortium paper. 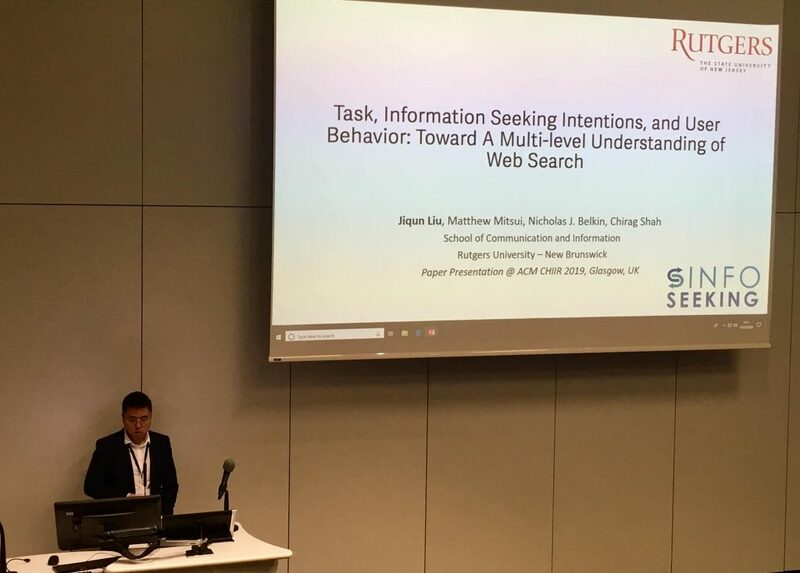 Jiqun’s papers reported user studies on the interactions between task, information seeking intentions, and user search behavior in information seeking episodes. Jiqun Liu presenting a short paper at CHIIR 2019. 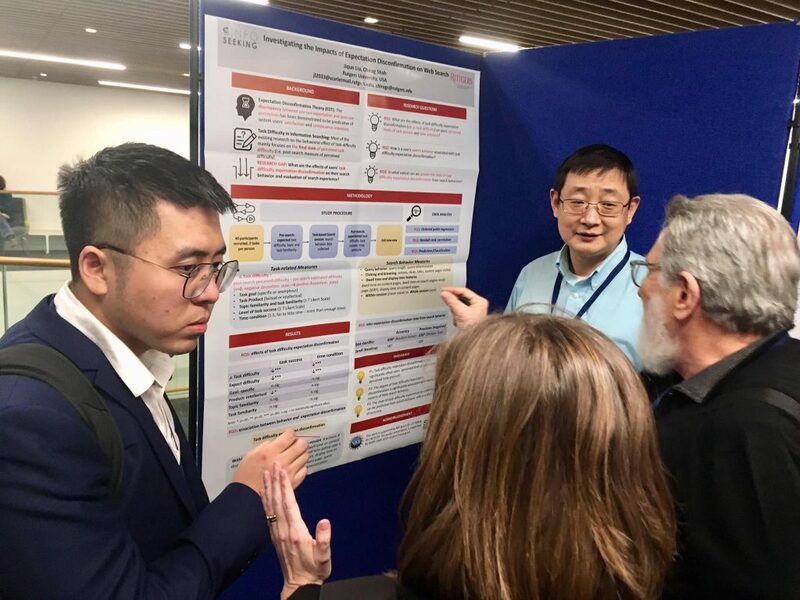 Jiqun Liu presenting a paper at CHIIR 2019. InfoSeekers attend the New Jersey Big Data Alliance Symposium!